The Envisage project has 3 different industrial case studies, this blog post provides a brief overview of one of them – large-scale offline search for mobile and wearable devices (inspired by Hitchhiker’s Guide to the Galaxy), followed by a repost of the feasibility of doing large-scale offline search on mobile devices. The purpose of the search case study is to investigate the correspondence between user and system level SLAs with system metrics in order to run the supporting cloud service as eﬃciently as possible while fulﬁlling the SLAs, in particular through simulation of scenarios with tools and techniques developed in Envisage (e.g. based on ABS Language and Tools). 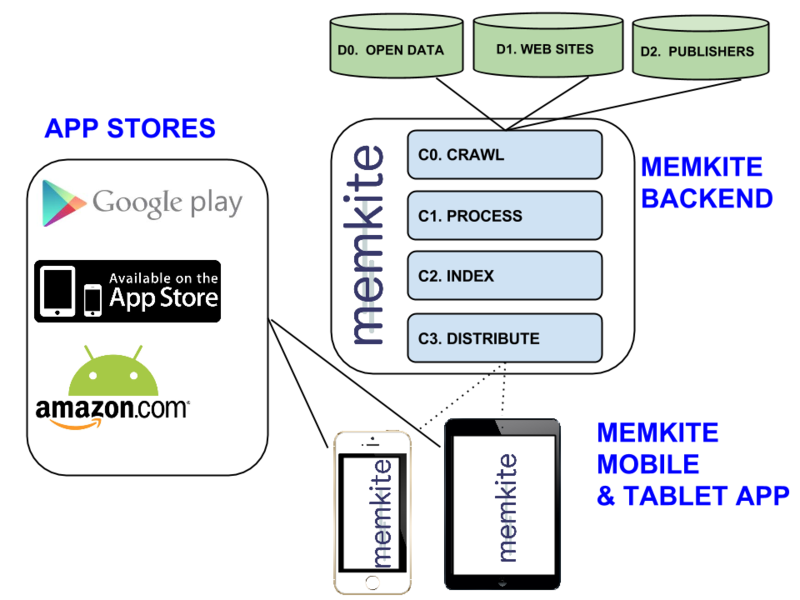 Memkite (@memkite) is a startup building the equivalent of Hitchhiker’s Guide to the Galaxy, see iOS App Store for a very early (and small) version. In this blog post we’ll discuss the technical feasibility of building Hitchhiker’s Guide to the Galaxy. 1. What would a 2014 realization of “the Guide” look like? Web Search engines – such as the 4 major ones: Baidu, Bing, Google and Yandex – represent a lot of the functionality one would want in an implementation of the Hitchhiker’s Guide, i.e. 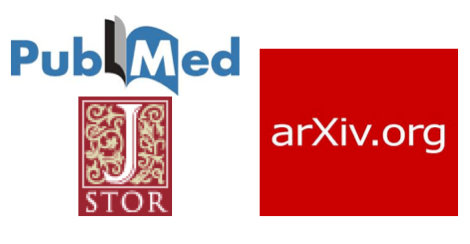 “the standard repository for all knowledge and wisdom”. search latency in space tend to be VERY high, e.g. even for nearby planets such as Mars (and the Mars One expedition) the search latency would provide a very poor user experience (even in 2018 when Mars is only 57.6 million kilometers away a signal at full lightspeed (i.e. 0,299792458 million kilometers/second) it would still need 6.4 minutes to get a ping at best, and even more than that to get a search result due to communication protocol overhead. 2. Ok, so the Guide will resemble Web Search, but how to get that working in space? Fortunately computational storage is growing tremendously fast both in capacity and speed, e.g. 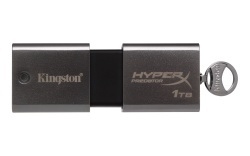 last year Kingston released a (tiny) 1 TeraByte SSD Disk packaged in a USB Stick. This USB stick has more storage capacity than Google and Altavista had combined on their search clusters back in the late 90s, and the latency of SSD storage is roughly about 1/100th compared to individual disks back then. Flash/SSD storage works nicely, but another very promising forthcoming storage technology is RRAM (developed by Crossbar Inc). 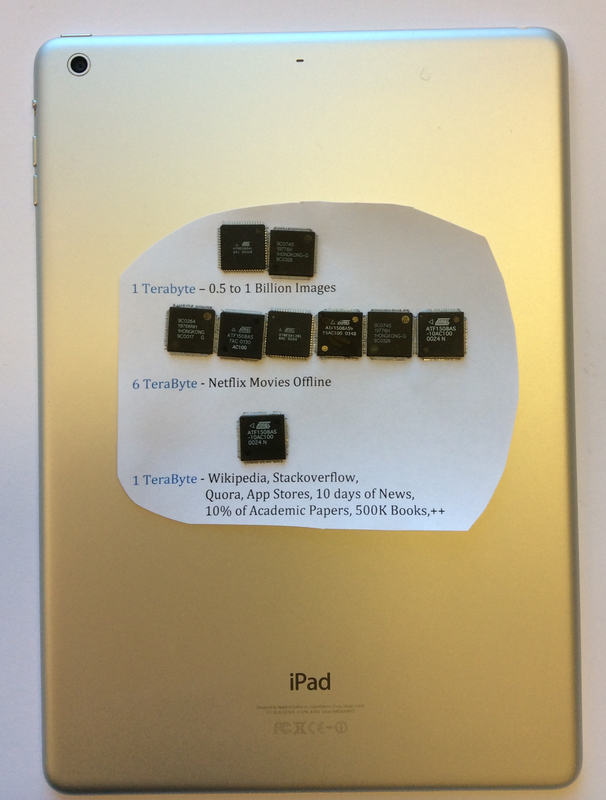 It allows storing 1 TeraByte on 2 square centimeter chip, and promises 20x lower power than Flash-based storage. 3. Cool enough.., but I don’t care much for late 90s Web Search, this is 2014 and I am going to space! Good point, but let’s instead focus on your information needs that you need from “the Guide” while space traveling (lets for the sake of simplicity assume that you are a software engineer, but most the sources below are of general interest), e.g. Knowledge sources, e.g. 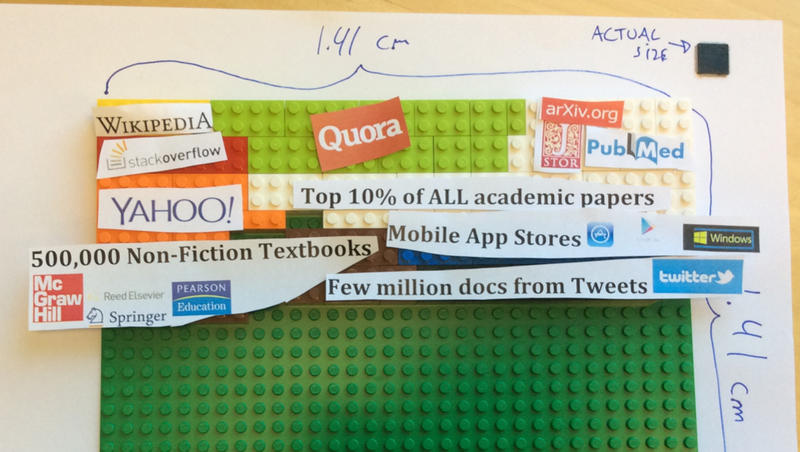 Wikipedia, Stackoverflow, Quora, Academic Papers, Non-fictional books, Reddit, news.ycombinator.com. App Stores (plenty of time to try apps and games between destinations space..), e.g. iOS App Store, Google Play and Windows 8. Open Source repos, e.g. github.com, bitbucket.org etc. All social network updates relevant for you. 4. Yes, this will probably solve almost all my information needs, but this is infeasible to provide in space?! Understand your skepticism, but allow me to explain – with estimates for some of the above data sources – how this can be feasible to provide in space, even on single mobile device. You’ve probably used devices with FAT filesystems before, but they’re pretty thin compared to what I am going to show you. 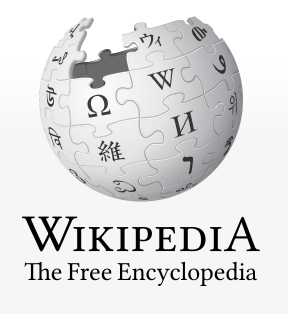 Wikipedia Images – Baseline 20 360-495 0.464 – 0.638 0.720 – 0.990 Wikipedia has images with good Metadata, so can be used to spice up results in all/most rows above. In order to get full set of strongly compressed images (e.g. with HEVC) for all text data above one can probably multiply data sizes in each row with 2-3 (or pi) to get a rough estimate. Assuming one set aside 2 Terabyte for Images in HEVC Quality and size (ref 2KB representation of Mona Lisa), one could store almost 1 billion images. Have shown that building hitch-hikers guide data and storage-wise is highly likely to be feasible. Will in the next posting talk more about algorithms, latency and other types of enabling hardware (e.g. CPUs, GPUs and Batteries) needed to enable searching this efficiently. This is what we’re working on, feel free to reach out (e.g. investors, mobile hardware vendors, content providers in particular). We still have lots of work to do. So far, our app looks something like this. It’s got instant search, which works really smooth, even when fueled by 80GB of data. This blog post is partially funded by the EU project FP7-610582 ENVISAGE: Engineering Virtualized Services (http://www.envisage-project.eu).